To use the drum patterns below, right mouse click Save target as to save the pattern onto your computer. Then open PC Drummer and choose file and find location where you saved it. Share your pattern files here: library@pcdrummer.com. For best results, check out the new accessories to compliment PC Drummer. Rush Song, created using Precision Bass Kit. Pattern by Trex Band, Rock Beats in 4/4 timing. Break Stuff- Limp Bizkit, cool drum beats and breaks. PCD designed for Bass Kit series. Funky Jazz, classical standard ‘ Caravan originally by Duke Ellington, packed with variety of alternate patterns. Solid rock beats, 204 BPM – Unknown arrangement. Patterns by Ray McNally . I have combined various patterns for my band The Midds to practice to called Midds patterns, and also combined some African, Disco, & Rock patterns to play with too using the Studio Kit. Interesting pattern arrangement with volume progressing. These are polyrhythmic patterns I use for teaching my students complex drumming. Patterns by Marc Hamel for (Stevie Ray Vaughn,). Created using Bass Drum Kit. Patterns by Marc Hamel for Rush. 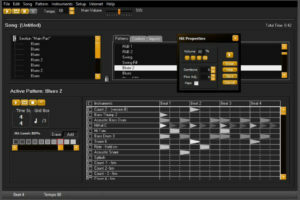 Patterns by Jason Fella using Midi Kit. for “Somebody” – Bryan Adams. Make your own drum loops for free using PC Drummer. 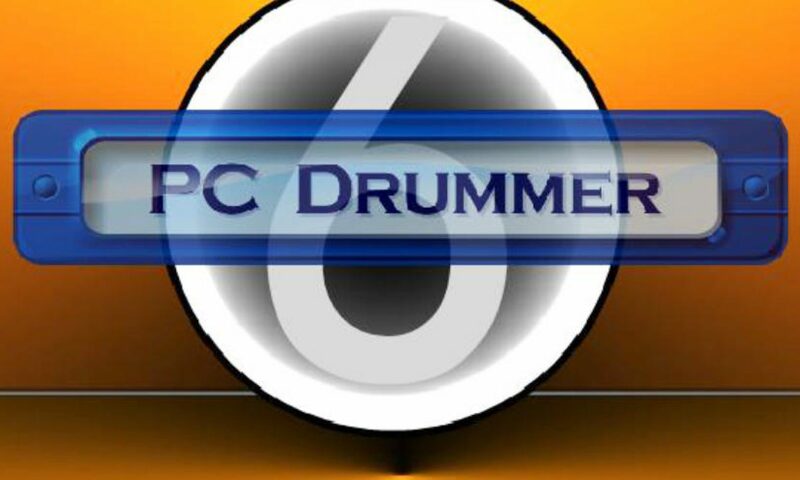 PC Drummer (full version) provides access to our Song Pattern Library which is loaded with various songs submitted by our users of the program. It’s fun and easy to use PC Drummer. – A great music program for composing music, creating full length composition drum tracks or simple drum loops are possible in a variety of time signatures. PC Drummer is awesome for playing along with for guitar players, bassist and drummers. Improve your own timing skills, and make great music using PC Drummer. Better yet – try PC Drummer on your computer too. Unlock the potential of making your own drum loops at any speed ( bpm) when you buy PC Drummer (Full Version). Save and export your drum songs or drum loops to wav format. Now you can adjust tone control of any sound in any pattern of your songs plus or minus 88 semi tones! This gives you more sounds to play around with and flexibility to compose more realistic drum beats based on 500 samples available in each drum kit, even add your own wav samples to customize any drum kit. PC Drummer – Free Drum Loops – This page is under construction. come back soon. Free Drum Loops, Free Wav Files! PC Drummer is developed by Benetrue. Free Drum Loops have been composed by Ray McNally, distribution provided by Sun Coast Designs. This page is under construction. Drum Loops will be coming soon. Want to include your drum track songs (PC Drummer) files into our Pattern Song Library? 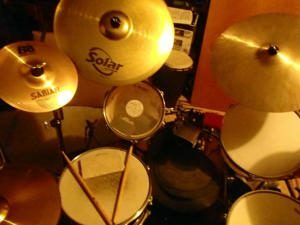 Questions or comments about PC Drummer or PC Drummer Accessories? View our Support Page for further inquires. Make use of this free service for composing your music. Visit our Pattern Library for Drum Pattern songs all made using PC Drummer and drum kit accessories.